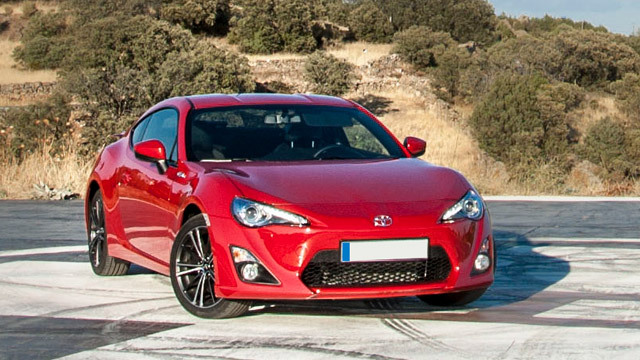 Toyotas are some of the most dependable vehicles on the market today. Most, if not all of their models, have great repair records, so Toyota owners are loyal customers. However, if your Toyota should develop a transmission issue and you live in the San Diego area, don’t hesitate to call Transmasters Transmissions and Auto Care. Located in Miramar, Transmasters is a local transmission and auto repair shop that you can trust to take care of any repair issue that you may be experiencing with your Toyota. In business for over 24 years, the professionals at Transmasters Transmissions and Auto Care can complete all types of mechanical repairs for you Toyota. Whether it’s a minor tune-up or oil change, a major repair to your brakes or transmission, or the servicing of your engine, their team of ASE Certified Mechanics will provide you with trustworthy, reliable and honest service. Transmaster shops are owned and operated by ASE Master Certified Technicians, and their teams of ASE Certified Mechanics have received the most up-to-date training in state-of-the art automotive technology and repair services. Transmasters services all domestic, foreign, and European cars, offering regular maintenance including oil changes and tire rotation as well as fuel injection cleaning and servicing, heating and air conditioning service, fluid flushes and factory scheduled maintenance. They have an in-house automatic transmission and manual transmission remanufacture facility as well as an in-house engine and drive train remanufacture facility. Keeping your vehicle running and in top condition is important because you need to be able to depend on your vehicle every time you put the key in the ignition to start it. If you’re looking for an affordable alternative to the high cost of servicing your Toyota at one of the local San Diego dealers, Transmasters can offer you dealership quality knowledge and experience at a price that stays within your budget. How fast can we fix your car? The trained service technicians at Transmasters Transmissions and Auto Care are skilled at quickly diagnosing your Toyota’s problem using the most current diagnostic technology available. Once they’ve identified the problem, they’ll be able to get your car up and running and back on the road ASAP! Check out the testimonials on their website from satisfied customers who, time and time again, give high marks to Transmaster for their fast service at affordable prices. Their team of certified mechanics is rated one of the best in the San Diego area.